Located in Pensacola, Florida, West Florida Hospital has provided comprehensive healthcare services to residents of Northwest Florida and South Alabama for more than 35 years. West Florida Healthcare is proud to offer a 531-bed state-of-the art hospital with the area’s only facility featuring all-private rooms. 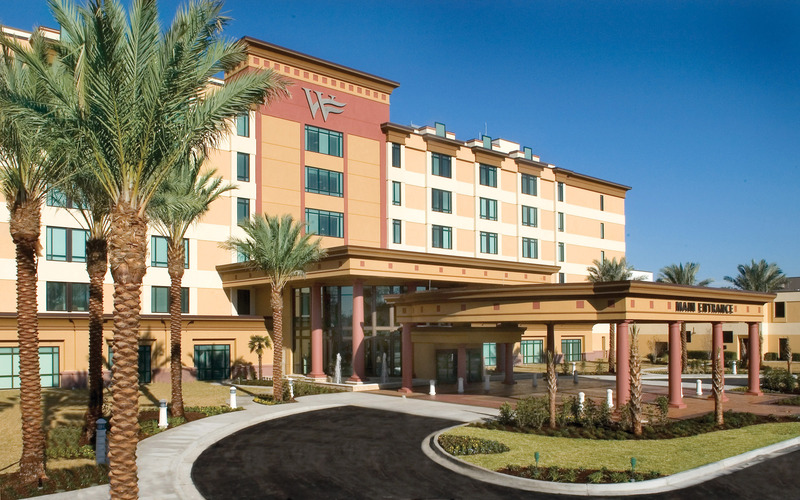 The West Florida Healthcare campus includes the all-private room acute care hospital, the area’s only comprehensive, CARF-accredited medical rehabilitation hospital, and a mental health facility. The $32 million surgical wing features 12 new operating suites, new and expanded pre-operative and Recovery Room areas, and state-of-the-art equipment. In this spacious, modern environment, our surgeons and staff are better equipped than ever to deliver exceptional patient care, West Florida Hospital’s number one goal. In addition, West Florida Hospital offers some of the area’s most advanced surgical technology, including the da Vinci Si HD Robotic Surgical System and a fully Digital Operating Room. For more information visit us at www.westfloridahosptial.com.